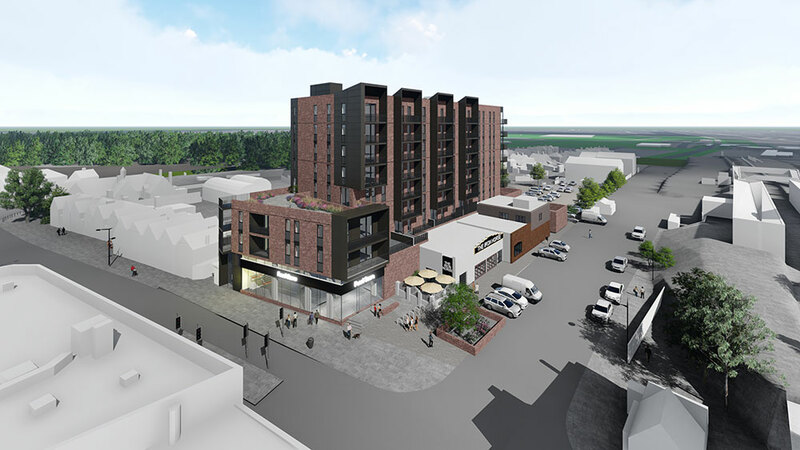 Coplan, a leading company in local authority mixed-use schemes has submitted a planning application to the London Borough of Bexley for a new eight-storey development in Sidcup adjacent to the railway station. If approved, the new site will comprise an improved retail offer and provides 59 balconied residential units (a mixture of 1, 2 and 3 bedrooms), accommodating 17 residential parking spaces, 41 retail parking spaces, as well as 106 secure cycle spaces. A children’s play area is also planned for the communal area of the development. 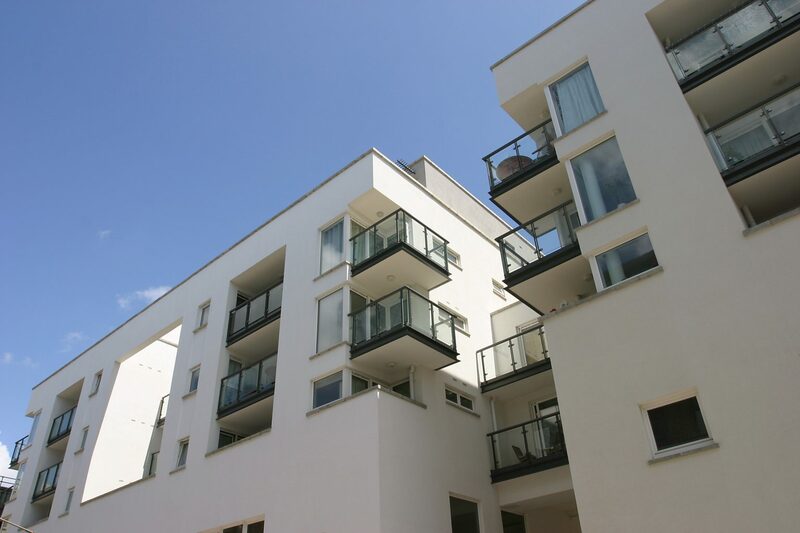 Sidcup is a mere 13 miles from London by Road and has excellent 30 minute rail links to London Bridge, London Blackfriars and London Charing Cross Stations, making this a perfect destination for commuters. The original public consultations took place in September 2017, planning was submitted in May 2018 and a planning committee date is expected in September. 2018.